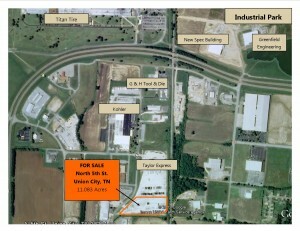 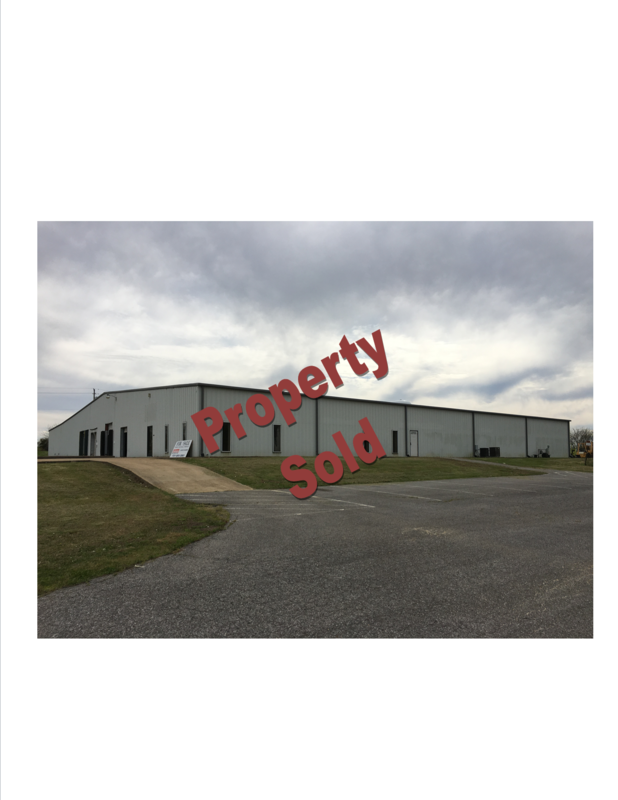 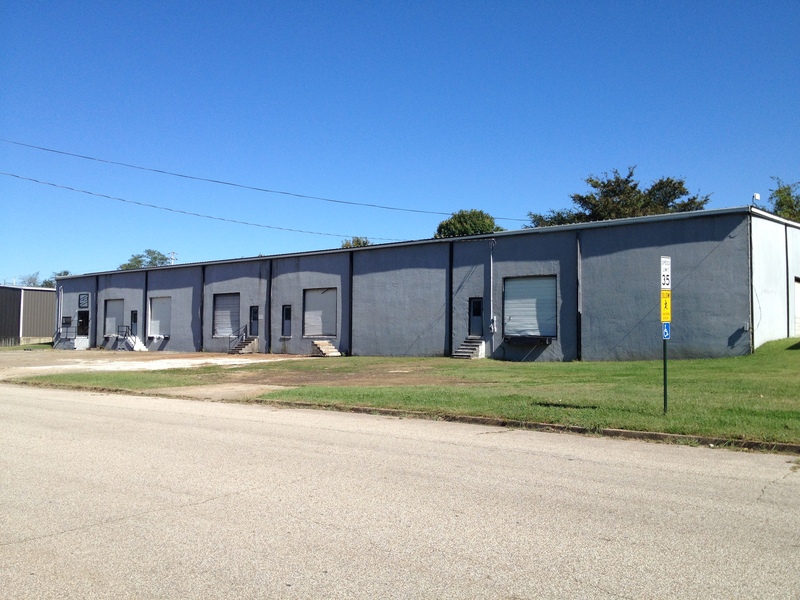 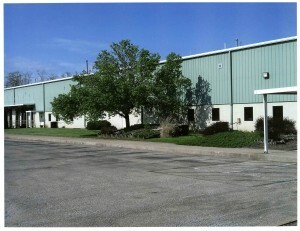 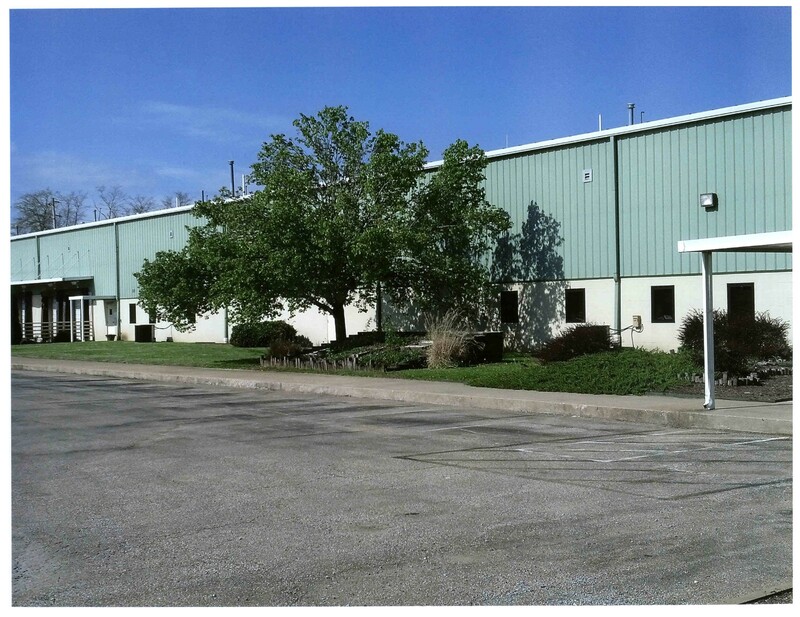 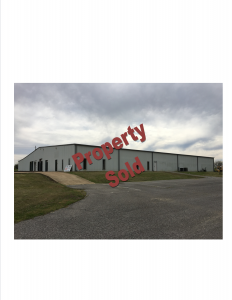 FOR SALE: This property consists of 16.16 acres of land with a 20,510 square foot industrial building. 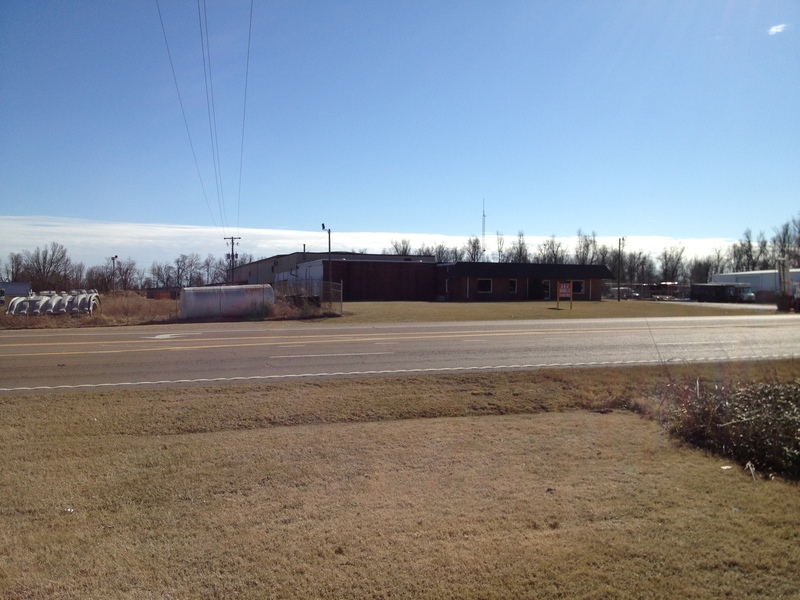 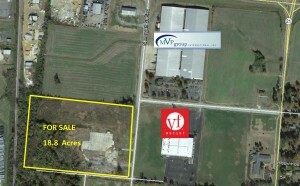 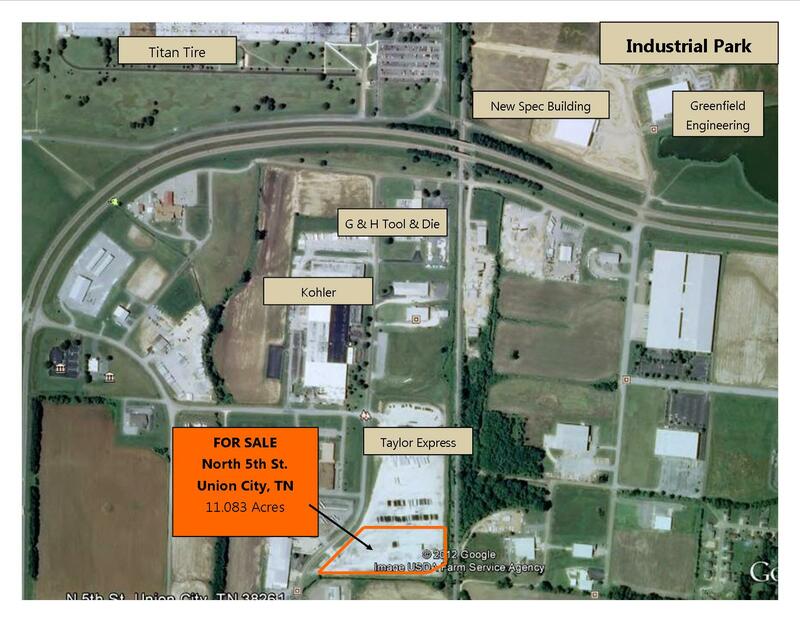 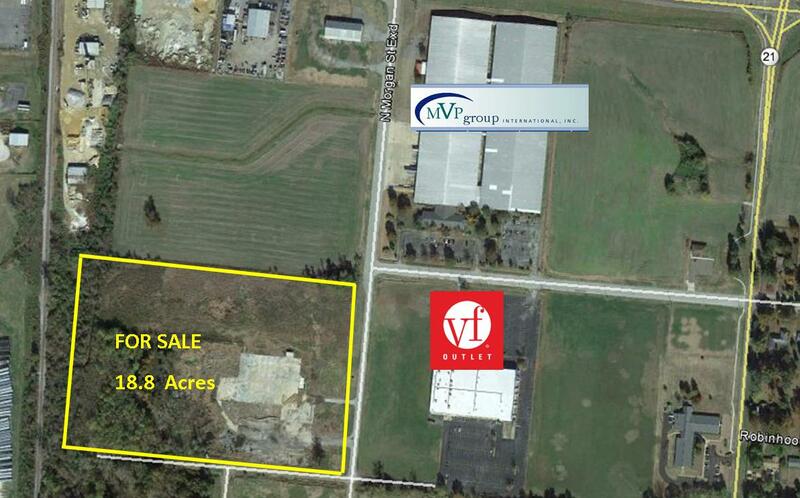 This is an 11.083 acre tract zoned industrial. 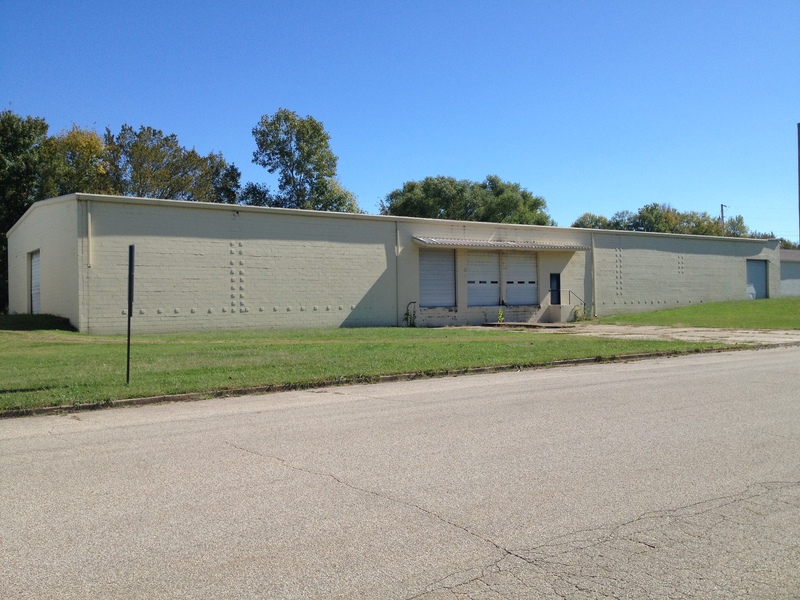 This is a vacant tract that is improved with industrial style chain link fencing. 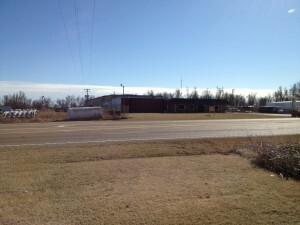 The property is also improved with approximately 9-10 inches of gravel base. The property was formerly used as a parking area for trailer trucks.